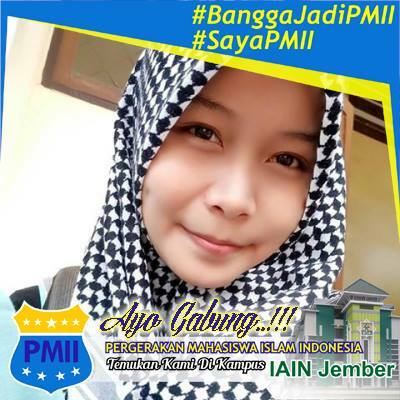 Siti Zulaikha / Lee Merupakan Salah satu Anggota PMII Rayon Fakultas Tarbiyah dan Ilmu Keguruan dari korp MAHABBAH (2016), Prodi Tadris Matematika Semester 3. 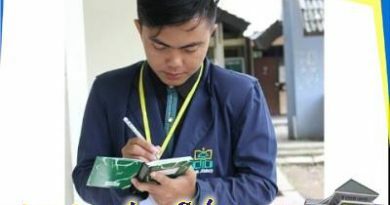 Sahabati Lee saat ini berproses Intelektual Muda dan Anggota Metra Post Angkatan 2017. Hello, Neat post. There is an issue along with your site in internet explorer, could test this… IE nonetheless is the market leader and a huge component to folks will pass over your excellent writing because of this problem. cialis aiuta ansia da prestazione http://calisgenhea.org/ tadalafil. online tadalafil diario rio de janeiro. https://issuu.com/4myspace/docs/to-watch-movies-online-in-english Saved as a favorite, I love your website! Thanks for a marvelous posting! I genuinely enjoyed reading it, you may be a great author.I will be sure to bookmark your blog and will eventually come back at some point. I want to encourage you to ultimately continue your great posts, have a nice holiday weekend! Please let me know if you’re looking for a article author for your weblog. You have some really good articles and I believe I would be a good asset. If you ever want to take some of the load off, I’d absolutely love to write some material for your blog in exchange for a link back to mine. Please shoot me an e-mail if interested. Many thanks! kortison cialis [url=http://cialisles.com/]generic cialis[/url] existe similar cialis. tadalafil where to buy philippines [url=http://genericalis.com/]http://Genericalis.com/[/url] cialis 5 mg foglietto illustrativo. You are my intake, I possess few web logs and occasionally run out from brand :). “Follow your inclinations with due regard to the policeman round the corner.” by W. Somerset Maugham. Hey there would you mind stating which blog platform you’re using? I’m looking to start my own blog in the near future but I’m having a hard time making a decision between BlogEngine/Wordpress/B2evolution and Drupal. The reason I ask is because your design and style seems different then most blogs and I’m looking for something Sorry for being off-topic but I had to ask! Thanks for sharing excellent informations. Your website is very cool. I’m impressed by the details that you’ve on this blog. It reveals how nicely you perceive this subject. Bookmarked this website page, will come back for extra articles. 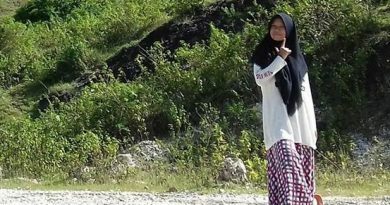 You, my friend, ROCK! I found just the info I already searched everywhere and just could not come across. What a great site. I have been surfing online greater than 3 hours lately, but I by no means found any fascinating article like yours. It is lovely worth sufficient for me. In my opinion, if all website owners and bloggers made excellent content material as you probably did, the web might be much more helpful than ever before. I have been browsing online greater than 3 hours today, but I never found any interesting article like yours. It’s pretty worth enough for me. Personally, if all site owners and bloggers made good content material as you probably did, the internet might be a lot more helpful than ever before. I have to show my appreciation to the writer for bailing me out of this particular scenario. Just after looking throughout the world-wide-web and finding concepts which are not beneficial, I figured my entire life was done. Being alive devoid of the approaches to the problems you’ve resolved all through this website is a serious case, and ones which might have negatively affected my career if I had not noticed your web site. Your main mastery and kindness in taking care of all the details was helpful. I don’t know what I would’ve done if I had not come upon such a solution like this. I can at this moment look ahead to my future. Thanks a lot so much for your high quality and amazing guide. I will not be reluctant to refer your web page to anyone who ought to have guidance on this issue. Many thanks for this article. I might also like to talk about the fact that it can end up being hard when you’re in school and just starting out to establish a long credit ranking. There are many students who are just simply trying to live and have a good or good credit history can occasionally be a difficult point to have.